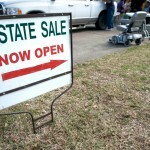 As we start this multiple part series of articles about estate sale listing websites, associations, and societies there are over 14,000 estate sale companies in the United States today and the large majority are honest, ethical, hardworking people that perform an invaluable service to millions of Americans for numerous reasons. 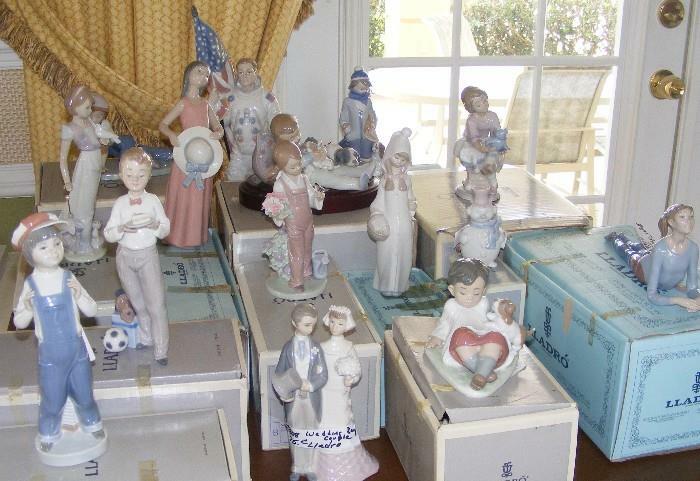 On rare occasions an estate sale company will not have the same ethical standards as the majority. To enable you to understand how estate sale listing websites deal with complaints about the few unethical companies we asked them to respond in writing to our question how do you handle this situation so that if you are a seller you can understand the process and what can be done. 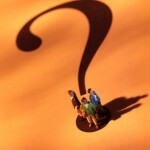 We will feature one response from an estate sale listing website today, Wednesday, and Thursday. They will become part of our archives as a resource for you. Estate Sales News thanks each of the owners of the companies that responded; Amanda Smith, Micky McQuade, and Mike Judkins. Our first response was from EstateSale.com. If a consumer has a complaint about any company found on EstateSale.com they are encouraged to reach out to us and tell us about it. My couch was like new! I paid $4,000 and they gave it away for $300 (8 years old). They were rude when I took “just two little things” out of the sale (2 advertised items… the day before the sale). While these types of complaints are not things that we act on, we find it important to take the time to listen to the sellers and do what we can to help them better understand the situation. 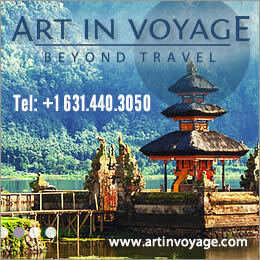 Information about your sale (Company, sale dates, full sale address). The date you were supposed to be paid (according to the contract or agreement). 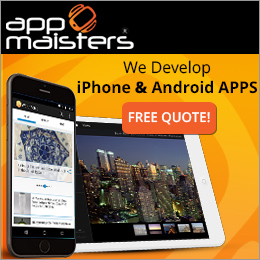 Previous efforts you have made to contact the company for payment. If the company acknowledges the fact that payment was not made, they are given 15 days to make payment. If they make payment within the 15 days, no further action is taken. 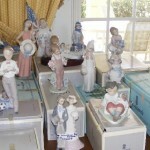 If the company does not make payment within the 15 days they will be removed from EstateSale.com with no further notice. The company may be re-activated later if they prove payment was made and we have no other complaints of non-payment made against them. If the company denies the allegation of non-payment, we let the seller know that the company is disputing their allegation. At this point the seller will have to proceed by filing a legal complaint. If the seller proceeds in this manner, we request that they send us any judgements or rulings against the company. If we receive notice of a conviction or judgement related to non-payment, the company will be removed with no further notice. 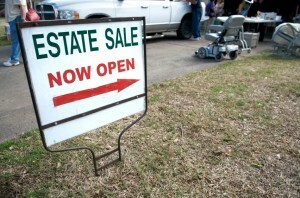 Note from EstateSale.com: There are many reasons a seller and company could end up in court. We will not remove a company for a civil judgement related to a contract dispute, unless specifically related to non-payment or fraudulent activity. 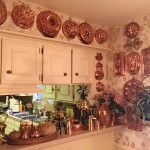 EstateSalesNews.com wrote to MegaEstateSales.com and we have not received a reply. 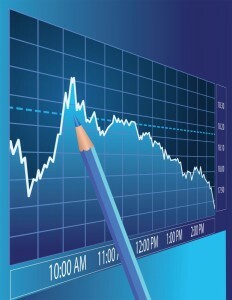 Disclaimer – EstateSalesNews.com does not endorse any company in this series of articles. This is presented for your information and as a resource. 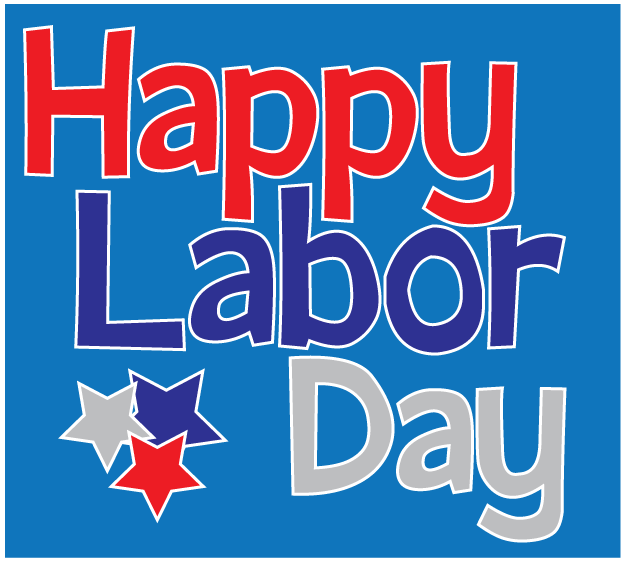 As you celebrate Labor Day Weekend remember the American worker and celebrate. This includes the 14,000 plus estate sale companies and their staff. See on Tuesday, September 8th. Please use our archives for information and resources anytime. Labor Day weekend for most, signals the end of the summer season. In the northeast it also signals the beginning of school in most communities. Other areas of the country have already started back. 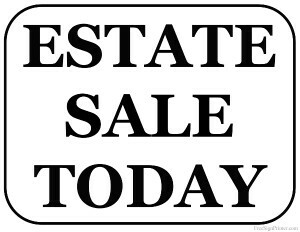 Please drive carefully to estate sales on Thursdays and Fridays. 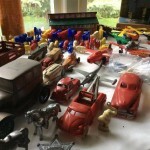 Take care not to get so involved in the estate sale hunt and endanger our children. 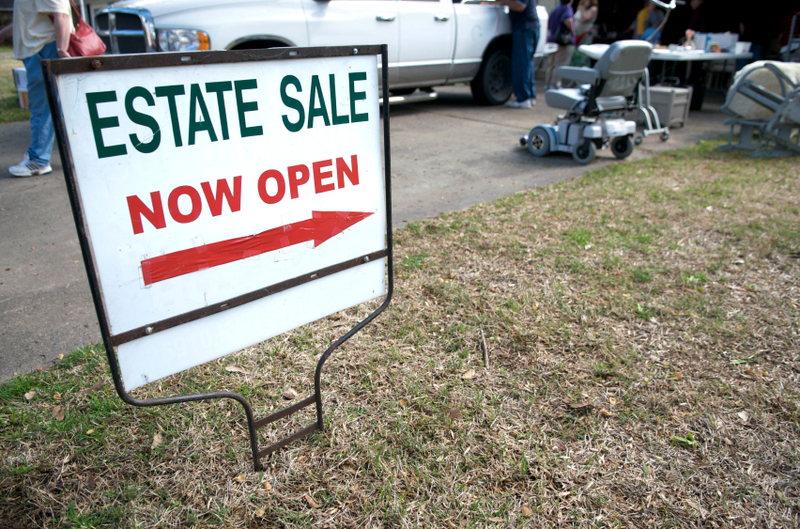 There are many estate sale companies that will be hosting estate sales over the long weekend, however, many liquidators are going to take this last stretch of time to give themselves and their staff some rest before the hectic fall season of estate sales begin. This is a great time to look for bargains on patio furniture and garden accessories, summer clothing, and other summer related items. Estate Sales News will also be enjoying a long weekend starting Friday, Sept. 4th and we will return to the Front Page on Tuesday, Sept. 8th. 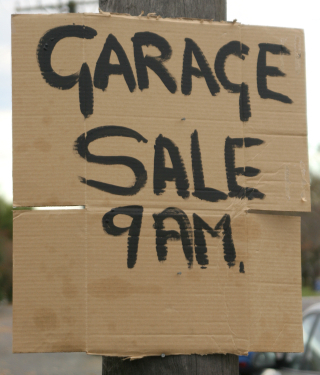 Whatever your plans are, Estate Sales News archives are available to you free, 24/7. Whether you want to learn about estate sales, estate sale contracts, what to expect as a buyer or seller, staging, advertising, social media, how to choose an estate sale company, what’s selling, you’ll find it here on the #1 source for estate sale news and information. 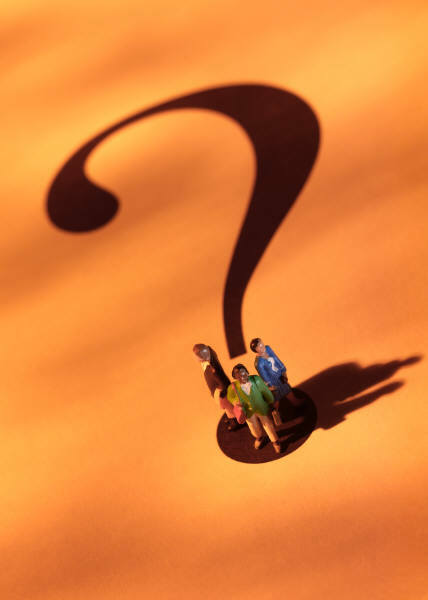 *We have contacted approximately a dozen companies and estate liquidator learning and membership sites with a set of questions to enable you to understand what they need if you have a serious issue and what membership with them does for the liquidator and for your. Be sure to watch for our series of articles starting on Tuesday, September 8th. Have a safe and great weekend. 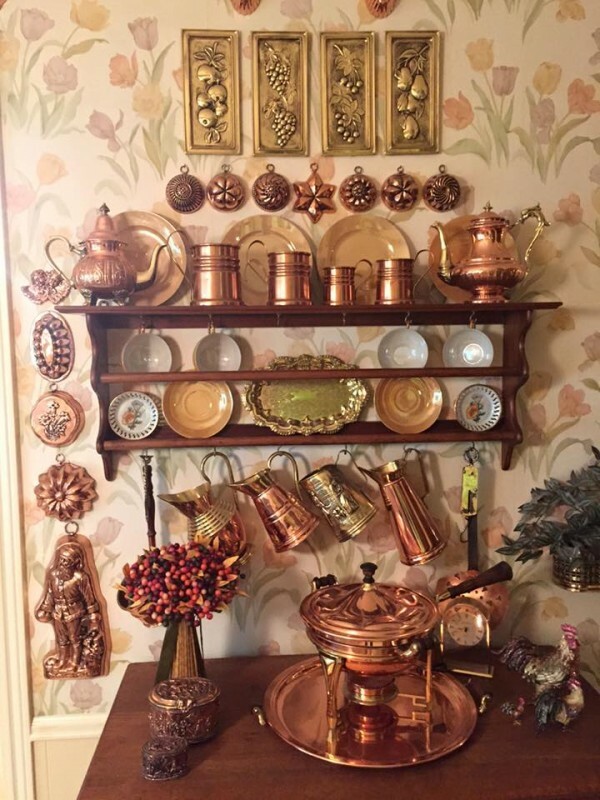 The last weekend of August and there are some humdinger estate sales out there. Here’s a link to one in Lawrenceville, GA. that is in process. 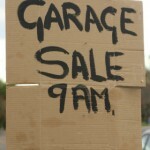 This link is to a sale starting tomorrow in Palatine, IL. 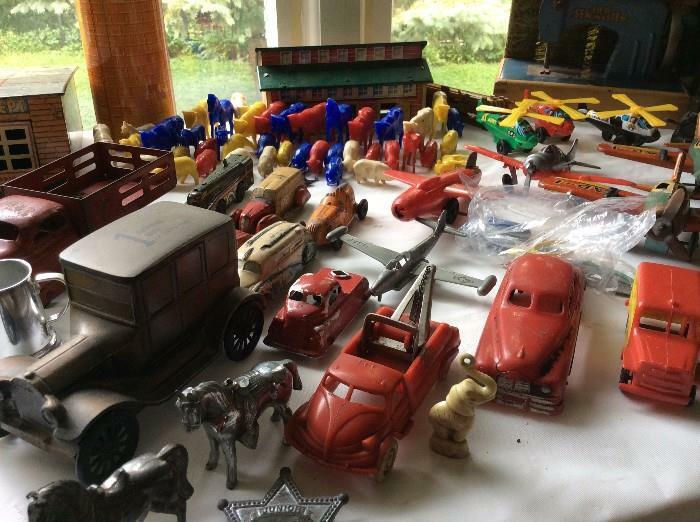 Started on August 27th in West Bloomfield, MI another loaded estate sale. 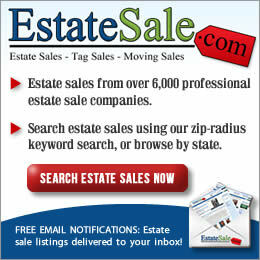 To find 1000’s of other estate sales you can click on the links below. 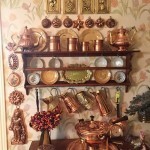 Need to know more about estate sale costs. Click here. 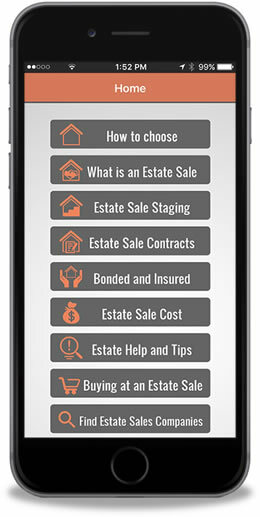 Please let the estate sales you visit know you read EstateSalesNews.com and you can click on the buttons at the top of our Front Page to like us on Facebook, Twitter, Pinterest, and YouTube. We are passionate about estate sales. ** Schools are in session in many places so please drive with care!! 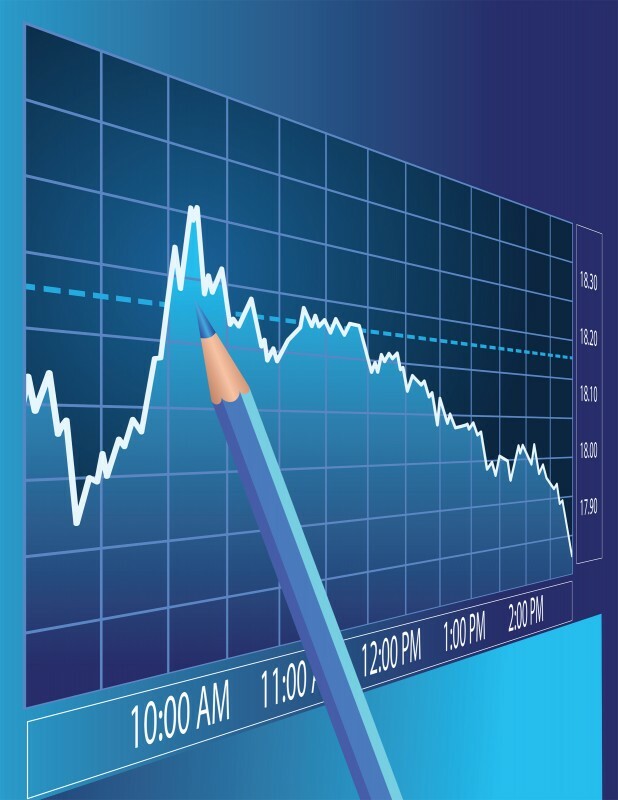 As I sit and listen to CNBC’s the Closing Bell Wrap Up with Kelly Evans, and Bill Griffeth this Monday, discussing the upheavals of the stock market and the uncertainty associated with it, Ms. Evans commented that most people are not going into a Nordstrom (a high end retailer) right now looking for shoes. They are concerned with their portfolios. The graphic above is used with the permission of Microsoft. Ms. Evans and Mr. Griffeth are absolutely right unless the wealth one has is infinite. 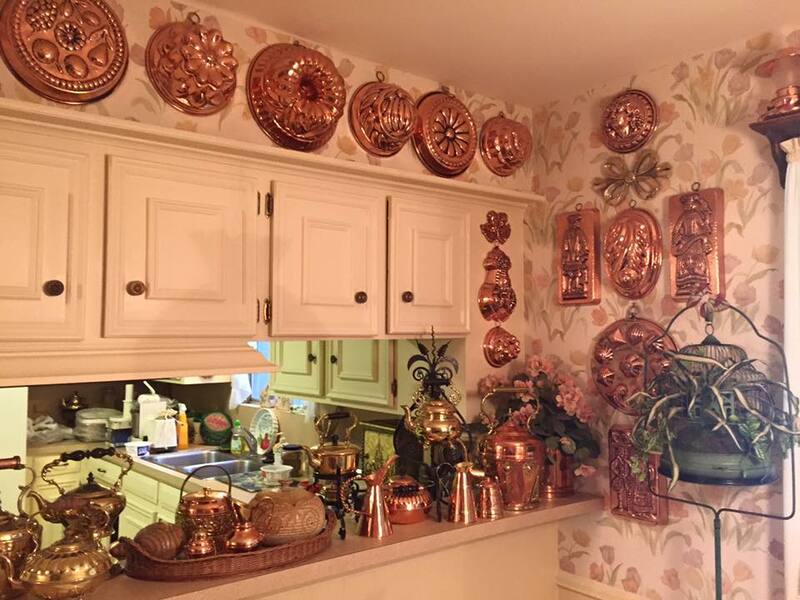 That is just another good reason to be shopping now more than ever at estate sales. Last week in Chicago Gucci, Coach, Judith Leiber, and other designer handbags were being sold at an estate sale well below full retail price. Jewelry, both gold and silver were also being sold. Designer clothing was featured at several sales across the country. Whether your looking for designer apparel, kitchen dishes and glassware, lawn care equipment, linens, art, furnishings, and many other items you can find them for sale at an estate liquidation and right now with the market in flux this is a great time to save $$$ and help keep the planet green. It also still allows you the opportunity to buy those sought after items with out the guilt of paying retail while the stock market rides a roller coaster. Here is a sample starting “today” in Clinton Township MI. Gucci, Michael Kors, Louis Vitton, Prada, & Burberry hand bags and more. Click here for link. 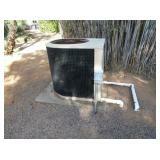 Starting tomorrow in Scottsdale AZ – Everything including the kitchen sink including Central Air Unit to Hot Water Heater Click here. 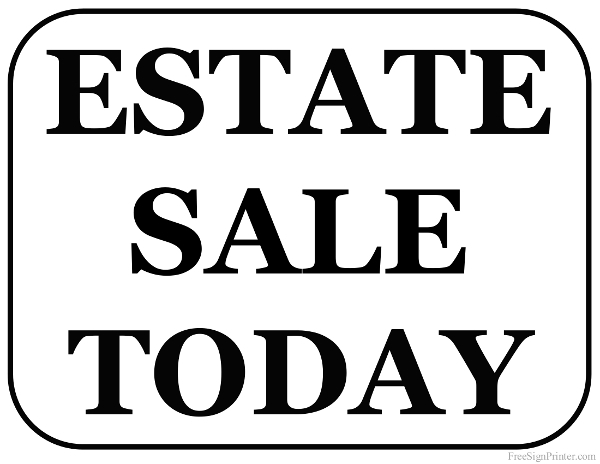 As we end the third week of August we offer links for you to use to find estate sales and right here on Estate Sales News information pertaining to estate sale contracts, staging, interviews, clean outs, what to expect and more. Estate Sales News your #1 estate sales news and information source. 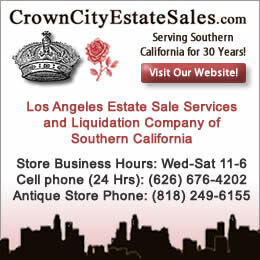 Click the links below to go to major estate sale listing websites.